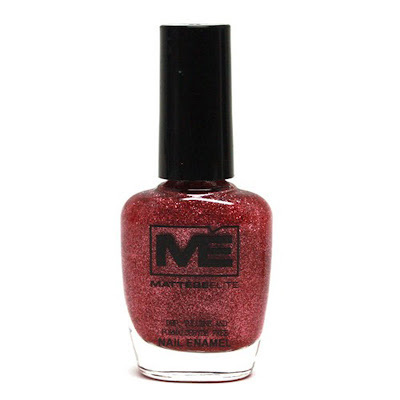 Sparkle and shine in Mattése Elite’s newest nail polish collection, appropriately named Mon Amour. 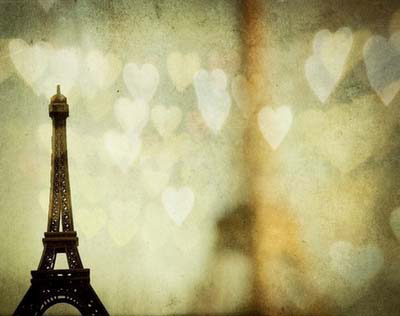 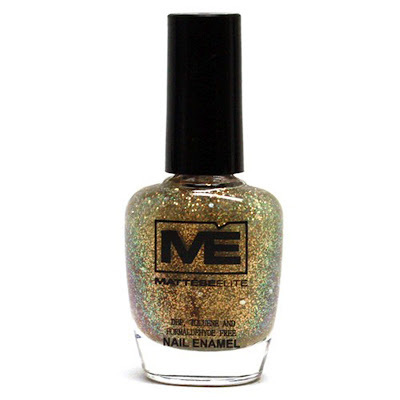 Inspired by the romance of Paris, this collection is ll full of high-impact glistening glitter, sure to attract the attention of that special someone. 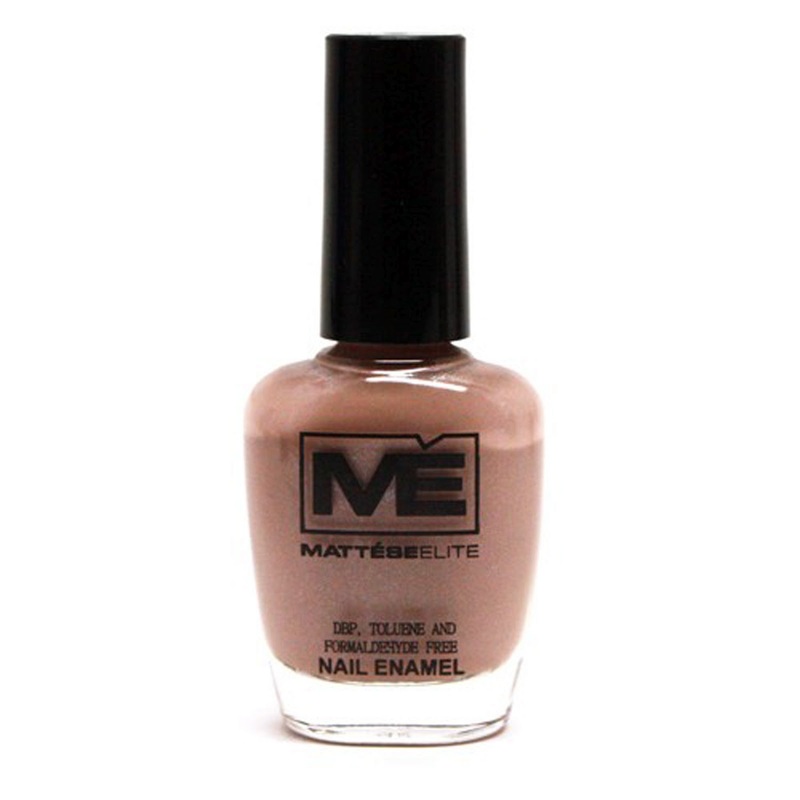 Mattése Elite Me Amour Nail Polish retails for $5.99 and is available for purchase exclusively at Ricky’s NYC store locations and at www.RickysNYC.com.